Published by Eduard Ujházy et al. (2016). Neuro Endocrinol Lett. 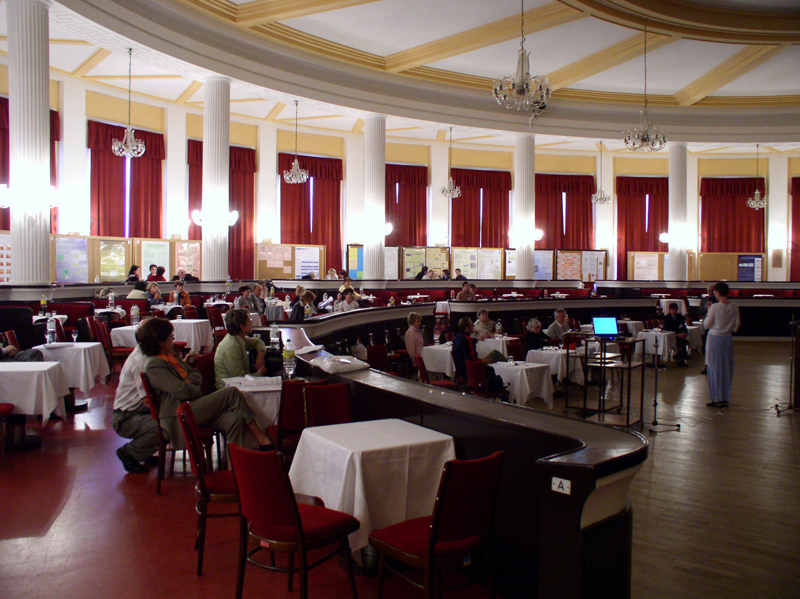 2016 Dec 18;37(Suppl1):3-8.
International interdisciplinary toxicological conferences (TOXCON) are a continuation of the tradition of one-day meetings of Slovak and Czech toxicologists from various fields of research that had been annually organized since 1980 at the legendary Medical House in Prague. 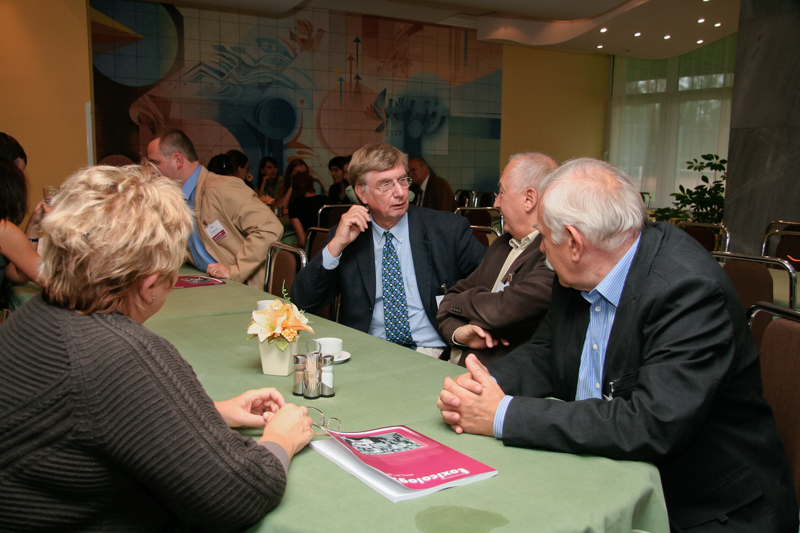 The main organizer of the meetings was the Toxicological Section of the Czech Society for Experimental and Clinical Pharmacology and Toxicology of the Czech Medical Association of J. E. Purkyně. 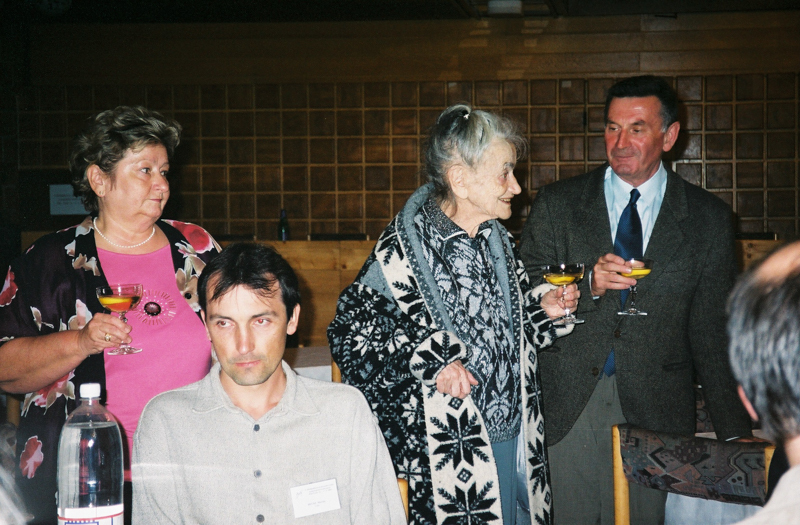 Renown scientific personalities of Czechoslovak toxicology and pharmacology, such as Prof. MUDr. 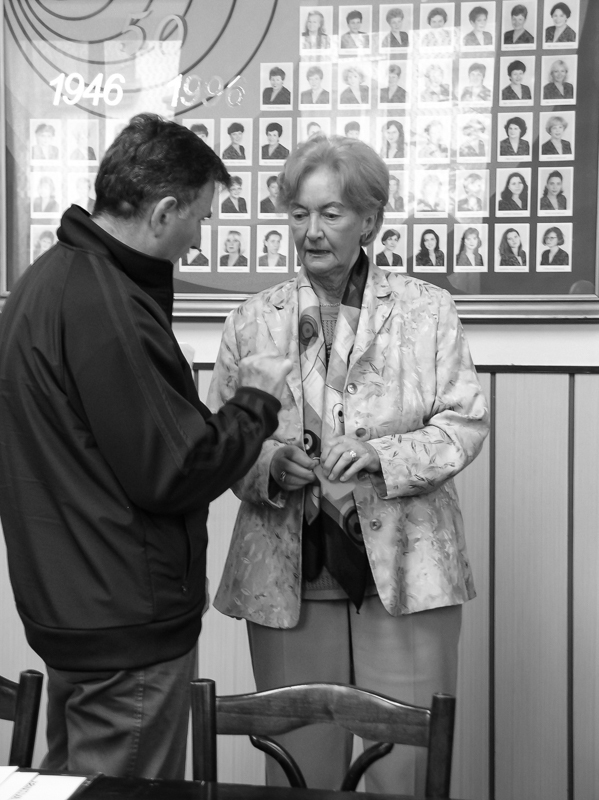 Olga Benešová, DrSc., Prof. MUDr. 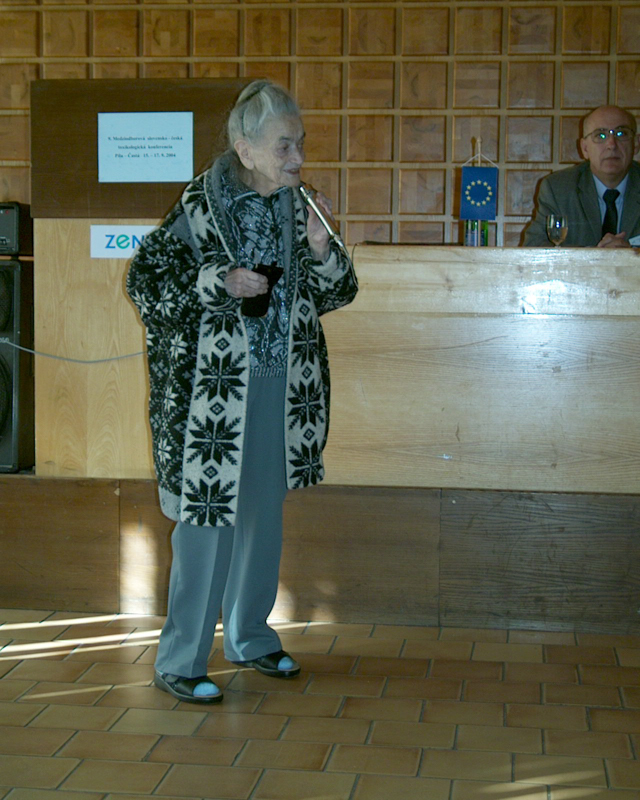 Helena Rašková, DrSc., Prof. MUDr. Vladislav Eybl, DrSc. 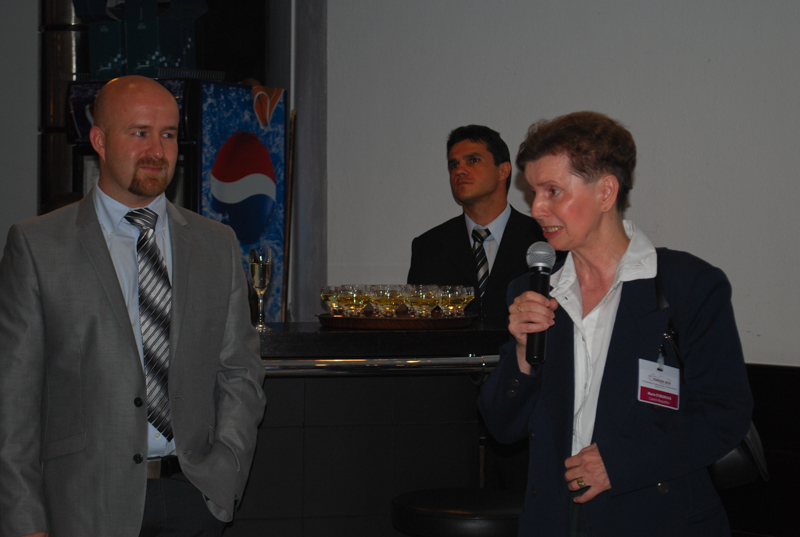 (former Section Chairman and member of the Executive Committee of EUROTOX), and Prof. RNDr. Jaroslav Květina, DrSc. were among the initiators of the meetings. 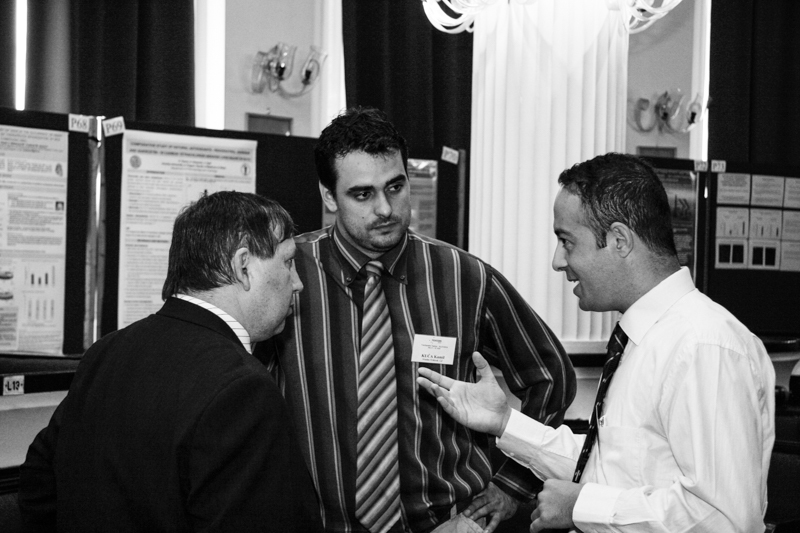 Each of these interdisciplinary toxicological conferences focused on a given set of problems or field of research. 1980 – State-of-art and research plans in toxicological disciplines in the forthcoming Five-Year Plan in Czechoslovakia. Published in Čas. lék. čes. 1980. 1981 – Problems of extrapolation from experimental animal systems to humans. Published in Čas. lék. čes. 1982. 1982 – Experimental models in toxicology. Published in Čas. lék. čes. 1983. 1983 – Hepatotoxicity of drugs and possibilities of their interactions in human and veterinary medicine. Published in Čas. lék. čes. 1984. 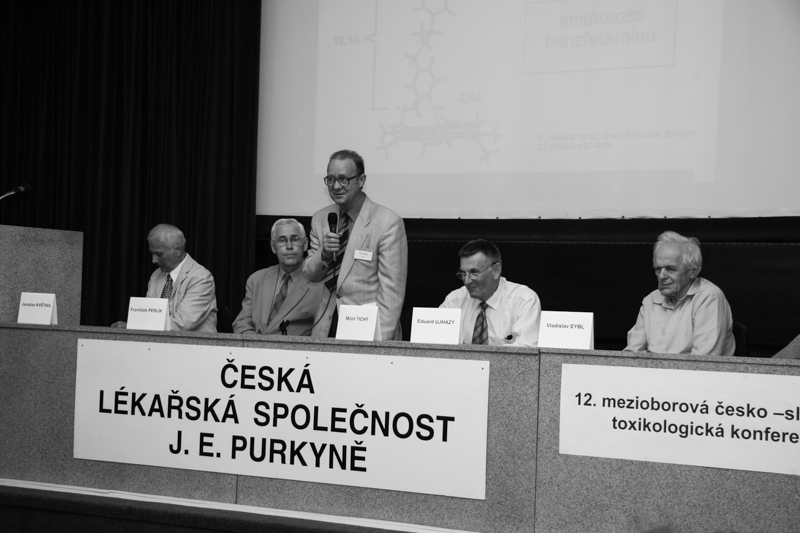 1984 – This year´s conference did not take place due to the satellite symposium of EUROTOX on “Chelating Substances” held in Plzeň in August, 1984. 1985 –This year´s conference did not take place due to the Toxicological Symposium of scientists from socialist countries held in Plzeň and the Czechoslovak–French Pharmacology Days held in Prague. 1986 – Prediction of side-effects of new drugs and other xenobiotics. Published in Čas. lék. čes. 1987. 1987 – Differences in reactivity to drugs in relation to age. Published in Čs. fyziol. 1989. 1988 – Cellular effects of xenobiotics from the point of view of toxicology. Published in Čs. farmacie 1989. 1989 – Toxicological issues of the production of new drugs. 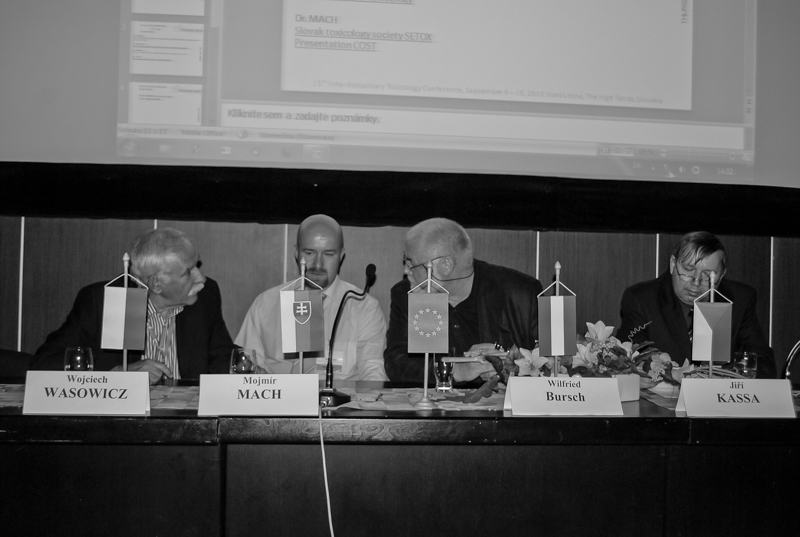 1990 – This year´s conference did not take place due to the International Symposium on “Chelating Substances” organized in Plzeň. 1991 – Significance of Good Laboratory Practice in toxicology and preparation of ethic rules for the work with experimental animals. 1992 – Immunotoxicity of drugs and toxicological consequences of free oxygen radicals. 1993 – Teratogenicity, mutagenicity and free radicals in toxicology and pharmacology. 1994 – Toxicological aspects of interactions of addictive substances. 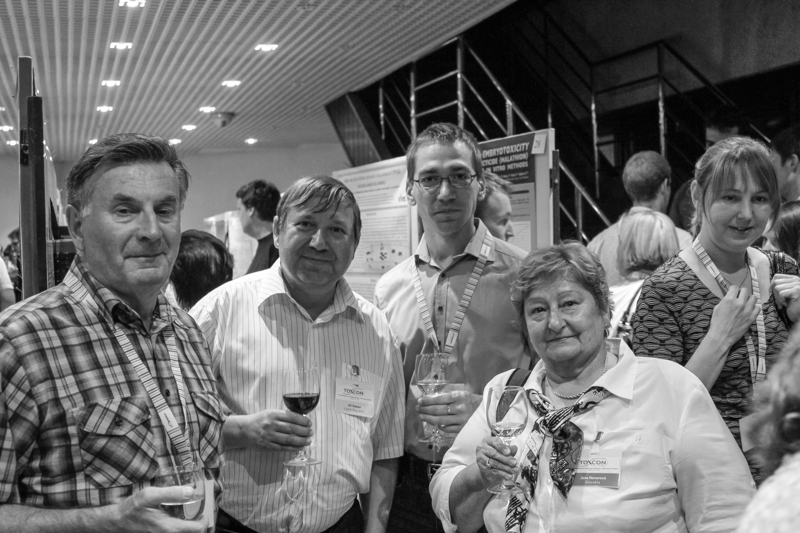 The split of former Czechoslovakia in 1993 resulted in a gradual cessation of organizing common scientific meetings and, to a certain degree, also in an attenuation of the cooperation between Czech and Slovak scientists generally. 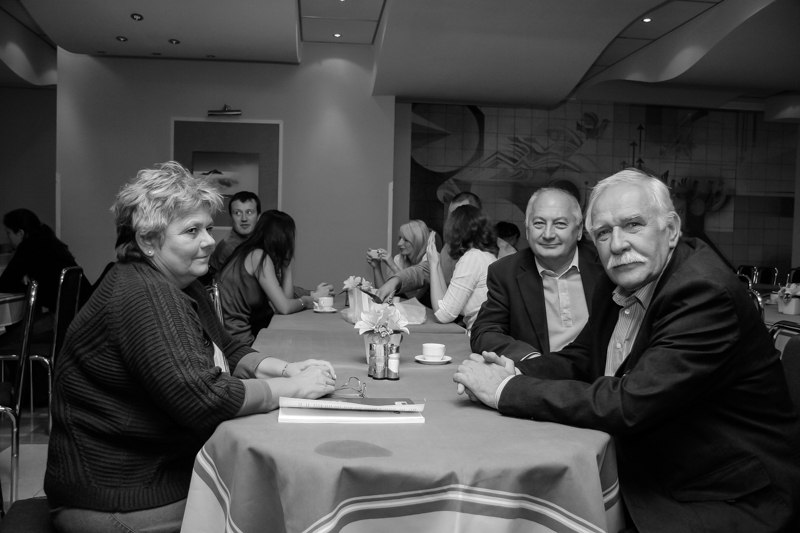 At the annual conference of EUROTOX that took place in Prague in 1995, the idea to continue in the organization of common meetings of Slovak, Moravian and Czech toxicologists was proposed and debated within informal friendly discussions. 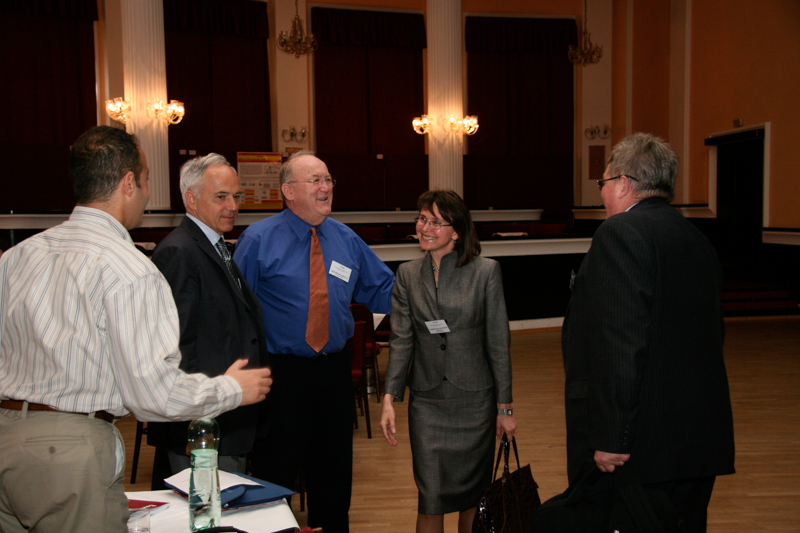 The idea was to organize two- or three-day conferences alternately in the Czech Republic and in Slovakia. The initiators of this idea were Prof. MUDr. Olga Benešová, DrSc. from the Czech Republic, and Ing. Jana Navarová, CSc., Doc. RNDr. Eduard Ujházy,CSc., and RNDr. Marián Zemánek from the Slovak Republic. 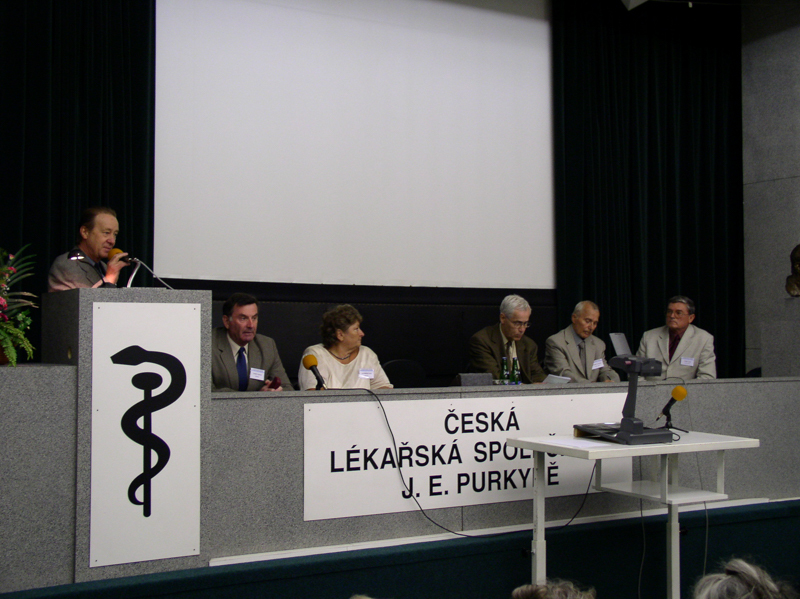 At present, there is an intensive cooperation between the Slovak Toxicology Society SETOX and the Toxicological Section of the Czech Society for Experimental and Clinical Pharmacology and Toxicology of the Czech Medical Association of J. E. Purkyně, which continues in the tradition preceding 1994. This cooperation is aimed mainly at the organization of joint interdisciplinary toxicological conferences and specialized educational courses. 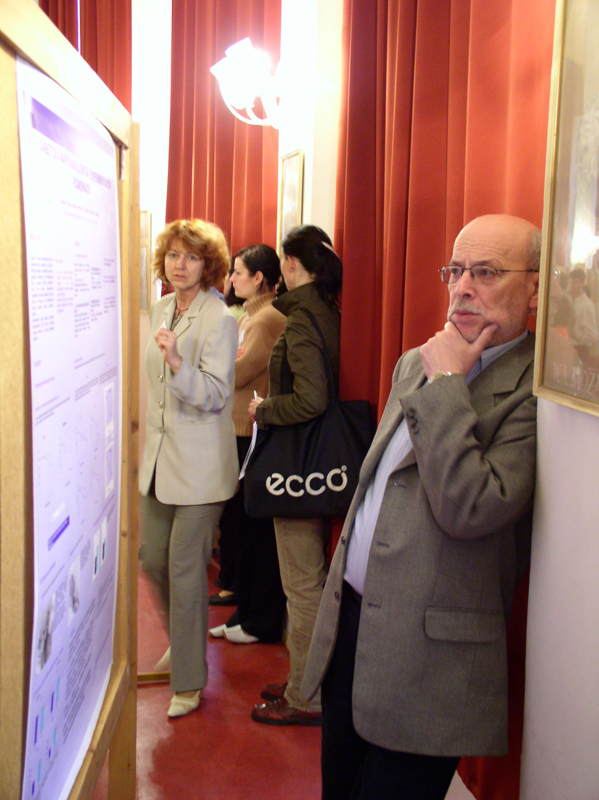 The scientific events are organized annually, alternately in the Czech Republic and in Slovakia. 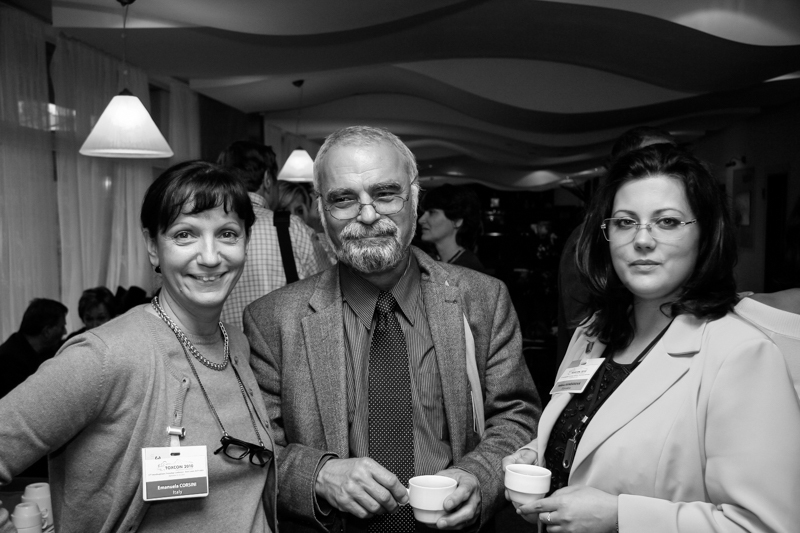 In October 1996, the Institute of Experimental Pharmacology, Slovak Academy of Sciences, organized the 1st Interdisciplinary Slovak and Czech Toxicological Conference with the heading “Toxicology Today and Tomorrow”. 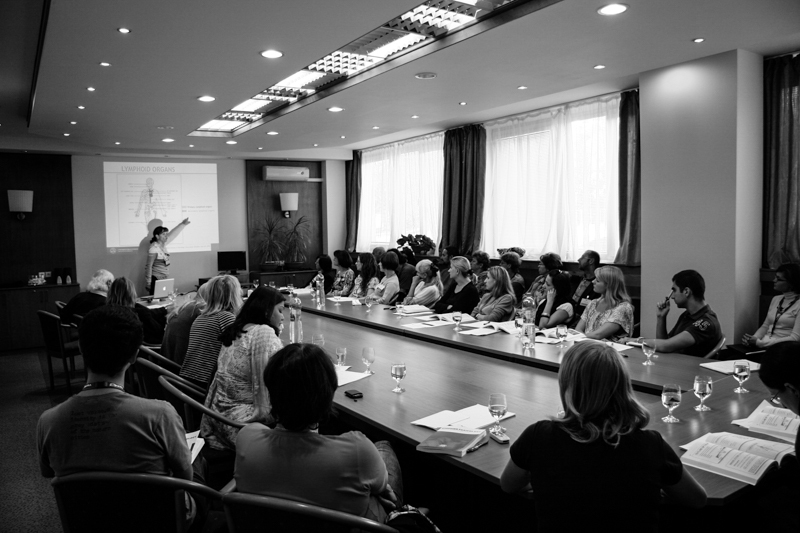 The Conference was held at the hotel Poppy in Piešťany under the auspices of the former pharmaceutical company Slovakofarma, J.S.C. Hlohovec,. 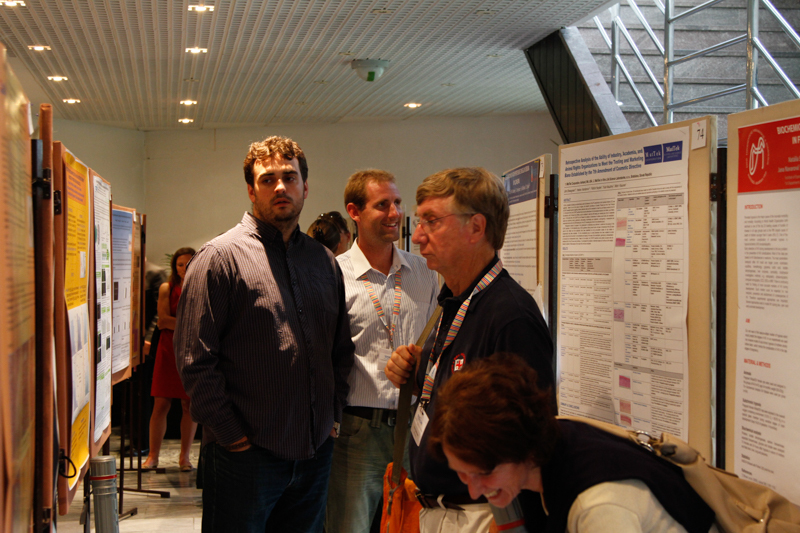 The conference attracted great attention among scientists, as evidenced by more than 110 participants. The 20th anniversary of organizing Interdisciplinary Toxicological Conferences deserves a brief overview and assessment. The scientific program of the conferences was always divided into four main topics, namely experimental, clinical, industrial toxicology, and legislature. 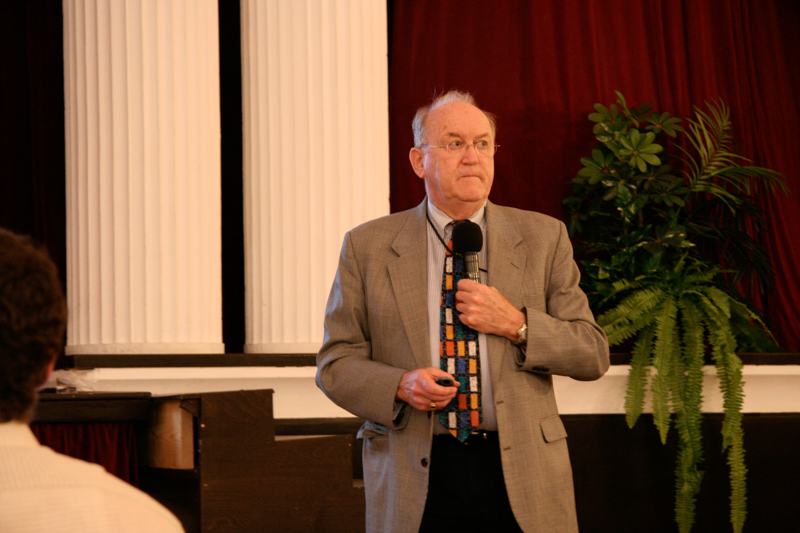 Within experimental toxicology, there were several main topics, such as developmental toxicology, interactions of xenobiotics, alternative methods, organ toxicity and military toxicology. In the field of clinical toxicology, different subjects,such as epidemiology of poisonings, opiates and drugs of plant origin, oxidative stress in neonates, and drug interactions, were presented and discussed. The main topics of industrial toxicology were safety of foods and ecotoxicology, risks of elevated levels of lead, selenium and polychlorinated biphenyls in the environment. In the legislature section, the REACH rules (“Registration, Evaluation and Authorisation of Chemicals”) were mostly discussed. REACH is a guideline of the European Union adopted to improve the protection of human health and environment from chemical substances. Moreover, ethic principles of handling and care of laboratory animals, and their use for scientific purposes, as well as approximation to European legislature in toxicology were also frequently discussed. 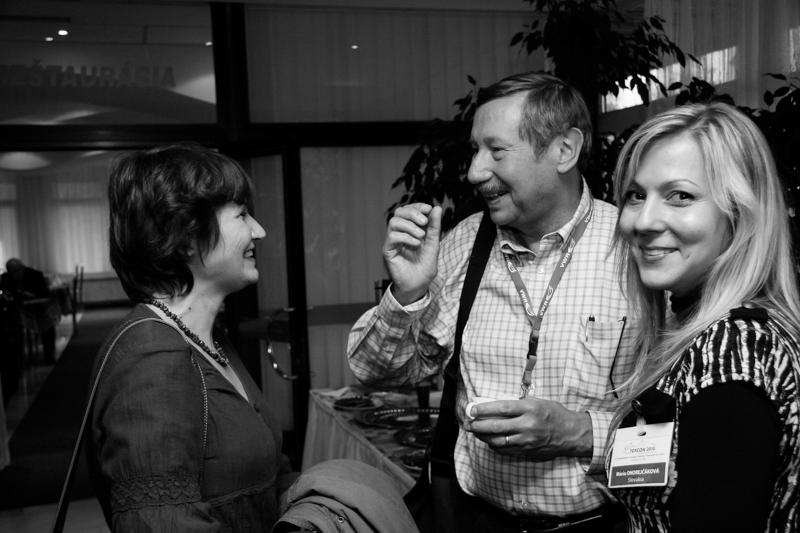 TOXCON has gained an international reputation and become one of the renowned, highly appreciated conferences in middle and eastern European countries, with the complimentary attribute of “having a family atmosphere”. 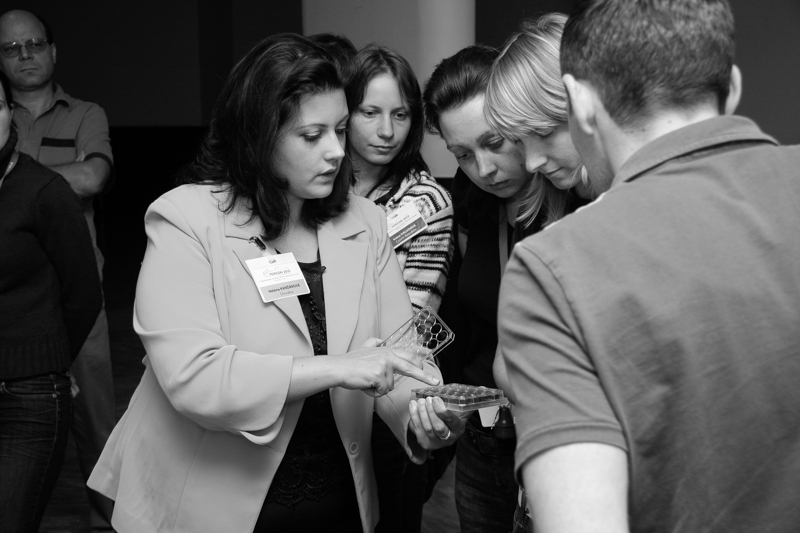 Among regular participants, many outstanding specialists from Germany, USA, Italy, Spain, Sweden, Turkey, Hungary, Israel, Poland, Austria, Iran, Estonia, India have participated in TOXCON. It is rather encouraging that the number of participants has been steadily growing. The best studies presented at the conferences have been published in impacted scientific journals, such as Biologia, General Physiology and Biophysics, Neuroendocrinology Letters, and in other scientific biomedical journals, e.g. Vojenské zdravotnícke listy, Bratislavské Lekárske Listy, Central European Journal of Public Health, Biomedical Papers, Chemické listy, Interdisciplinary Toxicology. 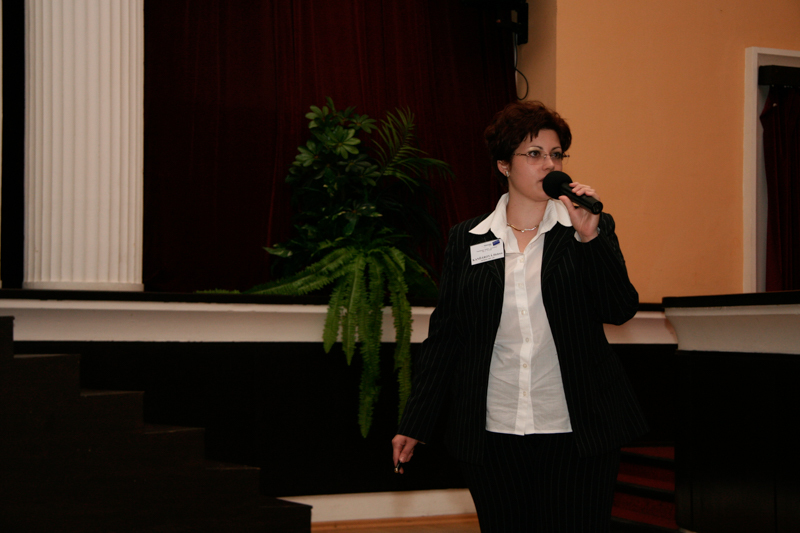 The studies presented at the 9th interdisciplinary Slovak and Czech toxicological conference held in Píla-Častá in 2004 were presented also on the website of EUROTOX http://www.eurotox.com. Since 2008, the Slovak Toxicology Society SETOX (founded in 2006) in close cooperation with the Institute of Experimental Pharmacology and Toxicology, Slovak Academy of Sciences in Bratislava, has been publishing an international journal Interdisciplinary Toxicology, indexed in several world scientific databases. This journal regularly publishes studies from different fields of toxicological research. 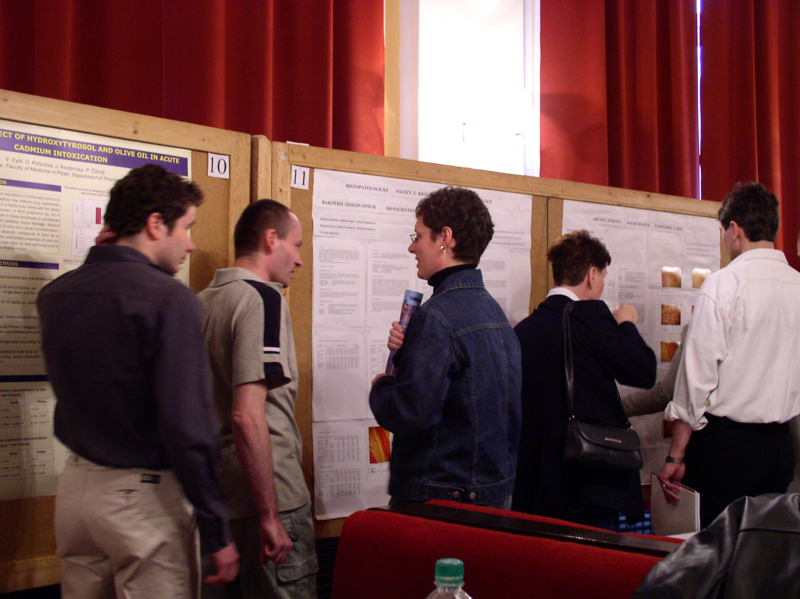 1996 – Piešťany, 1st Interdisciplinary Slovak and Czech Toxicological Conference, Abstract Book, pp. 122. 1999 – First publication of selected presentations in extenso, General Physiology and Biophysics vol. 18, pp. 188, Editors: J. Navarová, E. Ujházy, M. Dubovický. 2000 – Trenčianske Teplice, Biologia vol. 55, Suppl. 8, pp. 130, Editor: J. Navarová, R. Sotníková, E. Ujházy. 2001 – Hradec Králové, Vojenské Zdravotnické Listy vol. LXX, Suppl. 1, Suppl. 2, pp. 104, Editor J. Fusek. 2003 – Prague, Central European Journal of Public Health vol. 12, Suppl. S1 – S96, 2004 (JHMI vol. 48), Editor J. Volf. 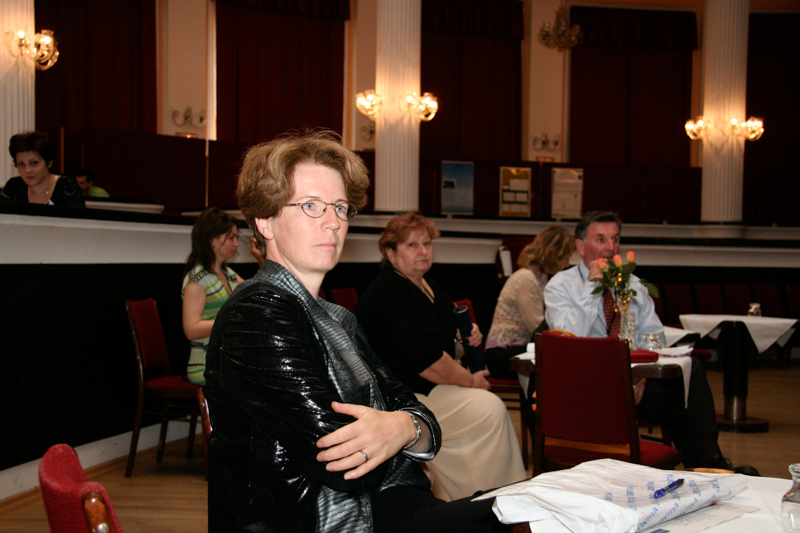 2004 – Píla-Častá, honorary guest: member of the Executive Committee of EUROTOX, Prof. Heidi Foth (Germany), Director of the Institute of Environmental Toxicology of the Martin-Luther University Halle ( an d. Saale). Biológia vol. 60, Suppl. 17, pp. 156, Editors: J. Navarová, E. Ujházy, M. Zemánek. 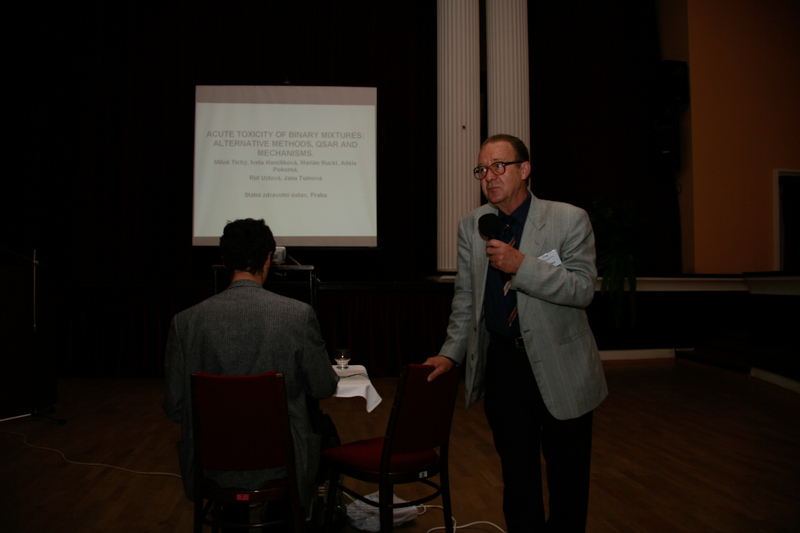 2005 – Olomouc, Prof. P. Anzerbacher coined for the first time the term TOXCON for the Interdisciplinary Toxicological Conference, Biomedical Papers vol. 149, Suppl. 1, pp. 92, Editor V. Šimánek. 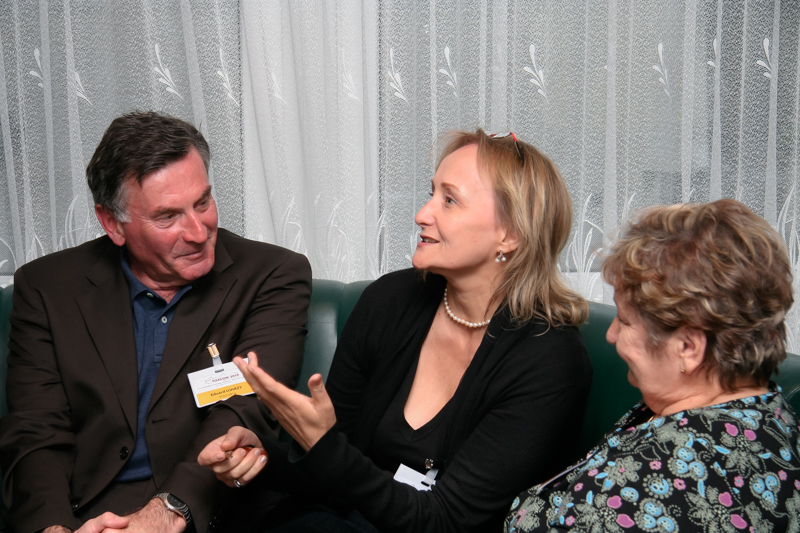 2006 – Trenčianske Teplice, first publication of selected presentations in Neurotoxicology Letters vol. 27, pp. 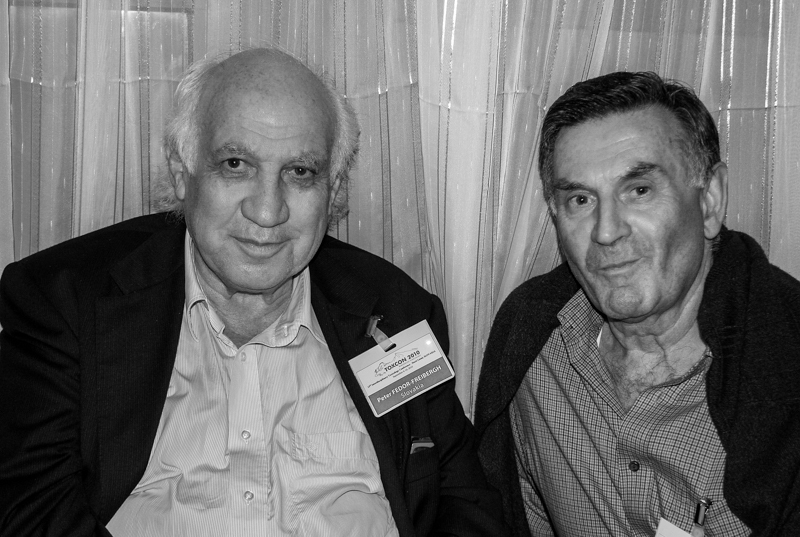 194, Publishers: Prof. Peter G. Fedor Freybergh and L.M. Maas ArD., Editors: J. Navarová, E. Ujházy, M. Mach, M. Zemánek. 2007 – Prague, Chemické Listy vol. 101, pp. 73–310, Editors: M. Tichý, R. Řapková, J. Barek. 2008 – Trenčianske Teplice, the first issue of Interdisciplinary Toxicology vol. 1, No. 1, pp. 129, Editors: E. Ujházy, M. Mach. 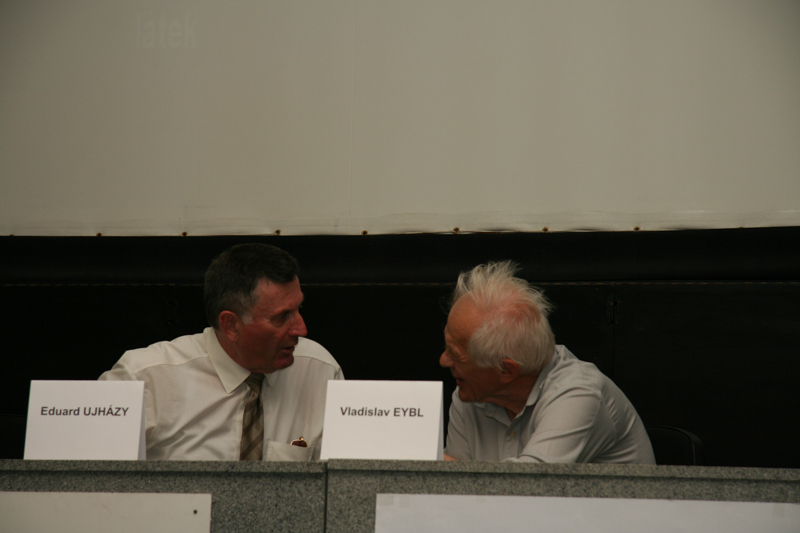 Honorary guests: A. Korkmaz (Turkey), R. J. Reiter (USA), conference held under the auspices of the Visegrad Foundation. 2009 – Brno, Neuroendocrinology Letters, vol. 30, Suppl., pp. 254, Editors: Z. Svobodová, K. Kružíková, Z. Široká, J. Květina. 2010 – Stará Lesná, Vysoké Tatry, “Borderless Toxicology & Advanced Toxicology Course”, the conference was devoted to the memory of Prof. Helena Rašková †2010. 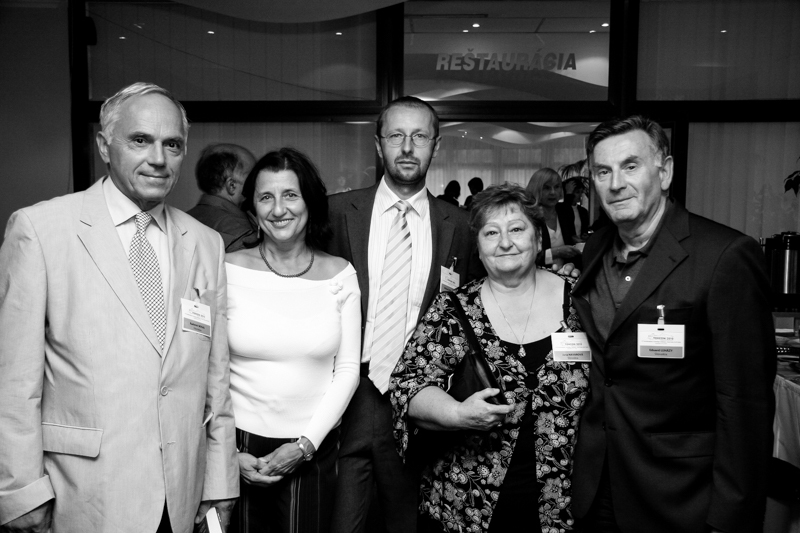 Guests: E. Corsini (Italy), T. Wlasow, W. Wasowicz (Poland), W. Bursch (Austria), J. Liesivuori (Finland), H. Spielmann (Germany). Neuroendocrinology Letters vol. 31, Suppl. 2, pp. 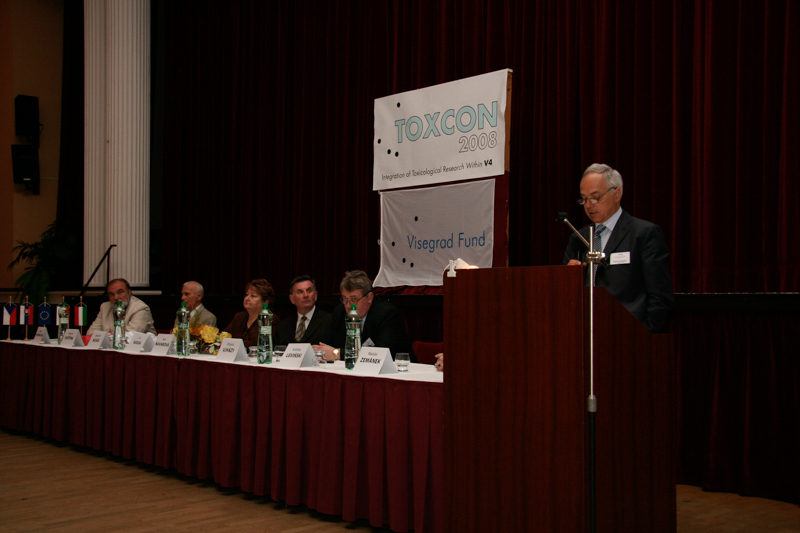 125, Editors: J. Navarová, M. Mach, the conference was under the auspices of the Visegrad Foundation and EUROTOX. 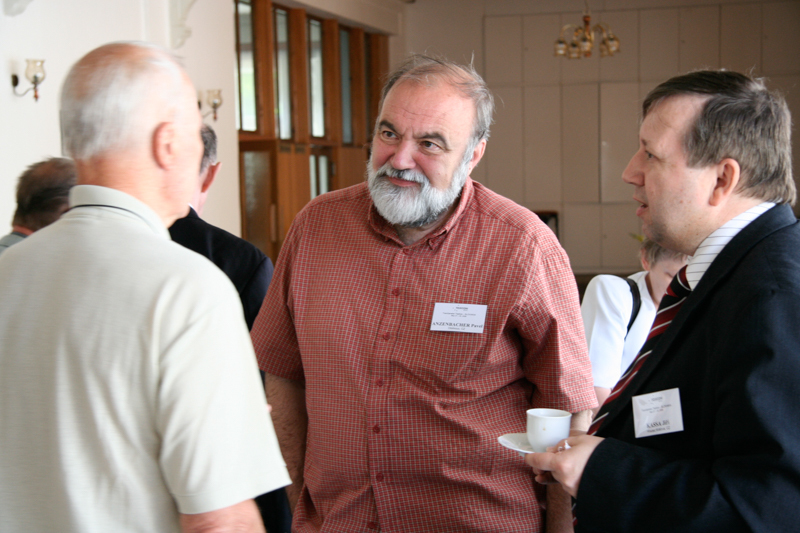 2011 – Prague, Neuroendocrinology Letters vol. 32, Suppl. 1, pp. 146, Editor: P. Hodek. 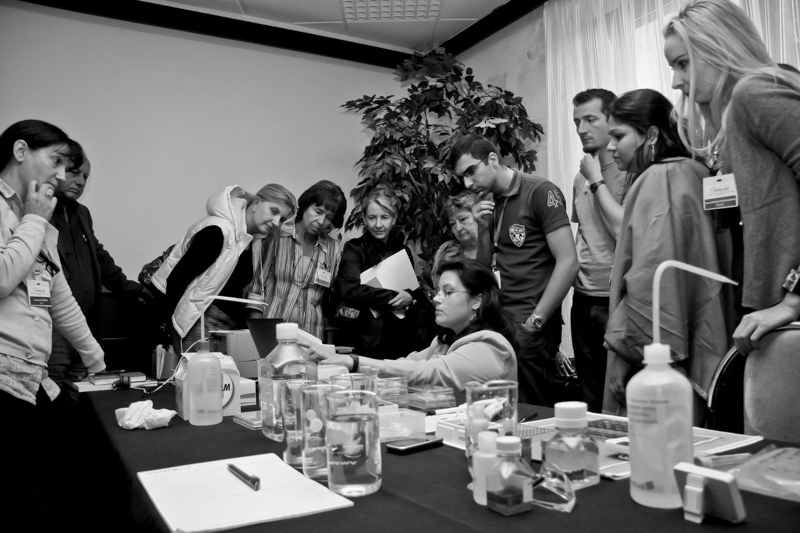 2012 – Stará Lesná, Vysoké Tatry, “Toxicology at the Crossroad & Advanced Toxicology Course”, guests: E. Corsini (Italy), W. Bursch (Austria), G. Hirka (Hungary), J. Liesivuori (Finland), H. Spielmann (Germany), A. M. Tsatsakis (Greece), W. Wasowicz (Poland), conference was under the auspices of the Visegrad Foundation and EUROTOX. 2013 – Hradec Králové, Neuroendocrinology Letters vol. 34, Suppl 2, pp. 138, Editors: Z. Svobodová, L. Plhalová, J. Blahová, M. Ševčíková, V. Stancová, E. Šišperová. 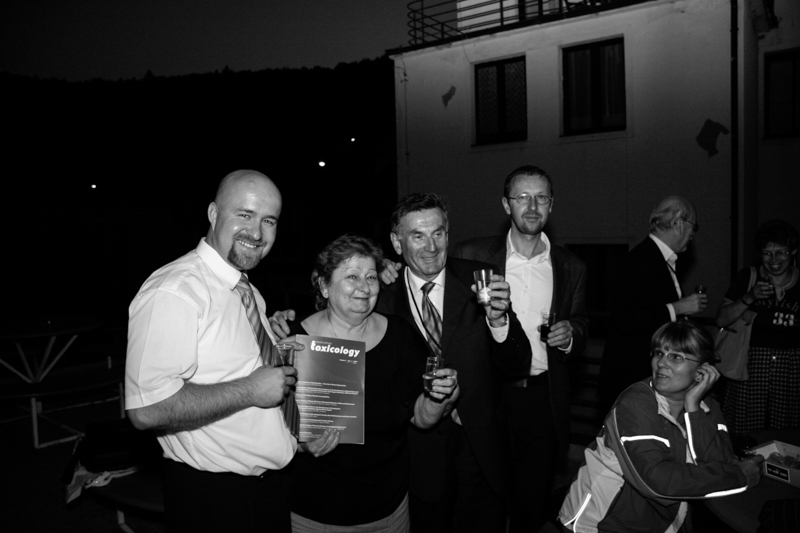 2014 – Stará Lesná, Vysoké Tatry, “Connecting for Safer Europe”. 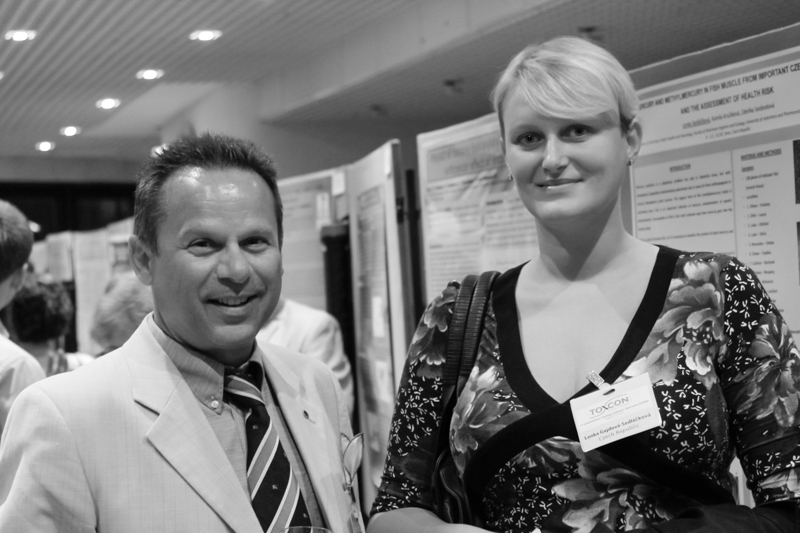 Guest: President of EUROTOX, Aristides M. Tsatsakis (Greece). Neuroendocrinology Letters vol. 35, Suppl. 2, pp. 219, Editor: M. Mach. 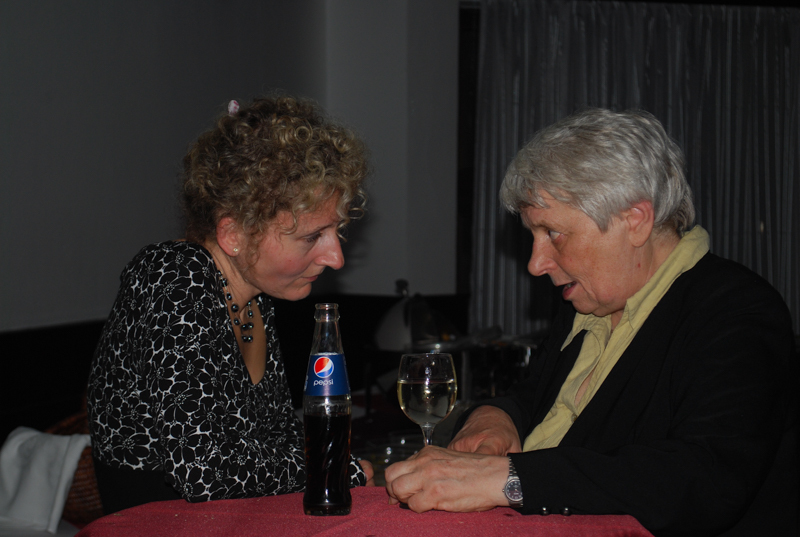 2015 – Brno, Hotel Myslivna, Neuroendocrinology Letters vol. 36, Suppl. 1, pp. 155, Editors: Z. Svobodová, L. Plhalová, J. Blahová, J. Vráblová. 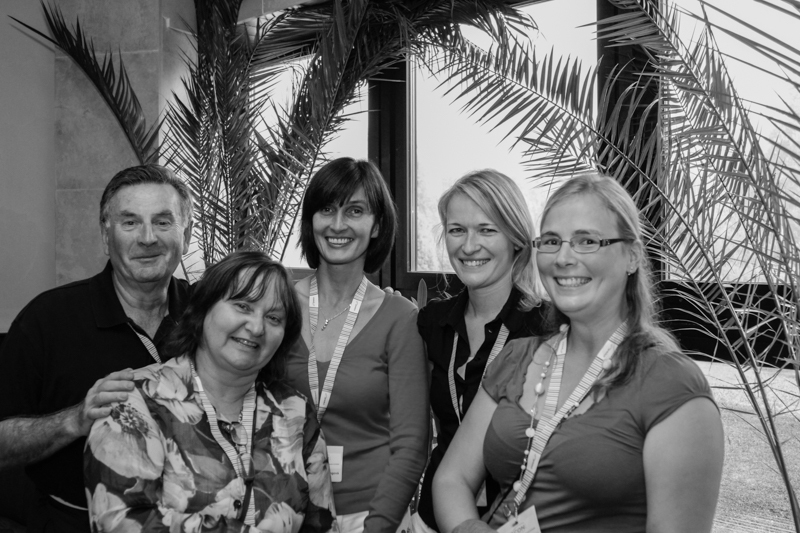 The International Interdisciplinary Toxicological Conferences TOXCON promoted Slovak and Czech toxicologists (and not only them) to become a part of significant international structures, such as EUROTOX. The reputation of TOXCON conferences reaches far beyond the boundaries of former Czecho-Slovakia. A platform has been created for the exchange and propagation of recent knowledge in toxicological research and related scientific disciplines. 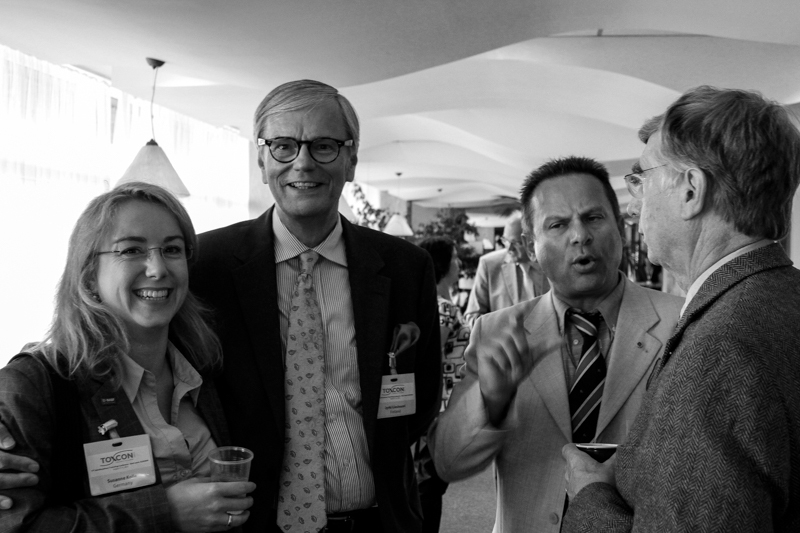 The meetings are a platform for establishing contacts and collaboration not only among toxicological laboratories within former Czecho-Slovakia but also within the European Union. 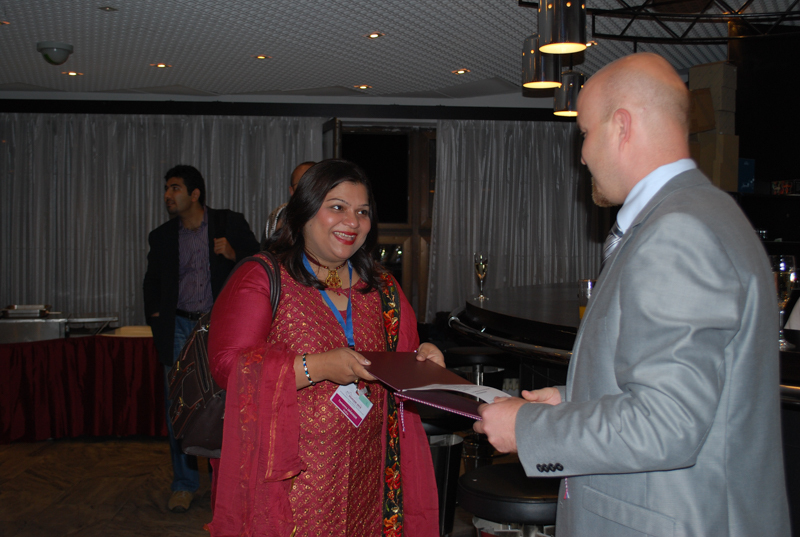 The high level of accompanying events helped enhance both professional and friendly contacts.